No transaction fees, so you can actually charge someone $.05 for something. You can accept payments from places that don't speak paypal (Bangladesh, Pakistan). Transaction is final, no chargebacks, freezing of paypal accounts, etc. Ok, one more. No government manipulation! 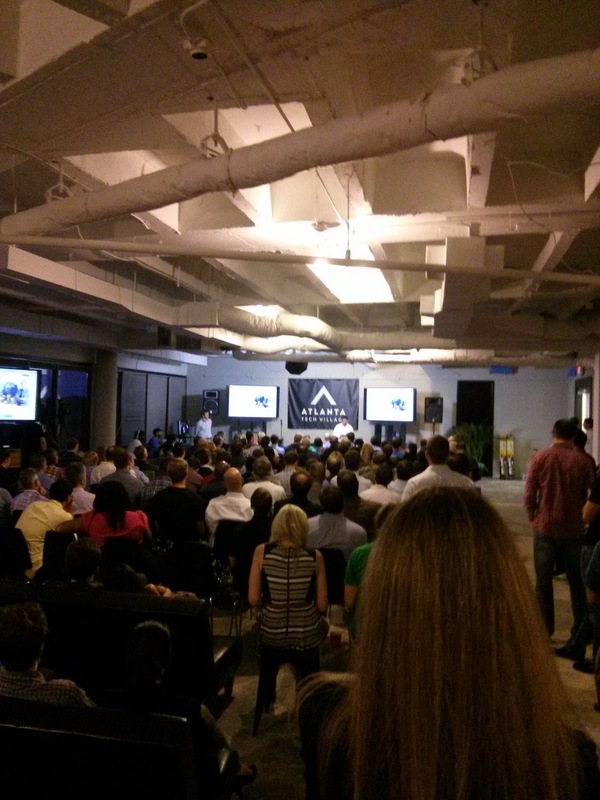 I went to Atlanta Startup's Village to hear 5 tech / web startups describe themselves, and one of them was bitpay. They let you accept bitcoins at your ecommerce store and automatically convert it to cash for you, and it costs 1%.